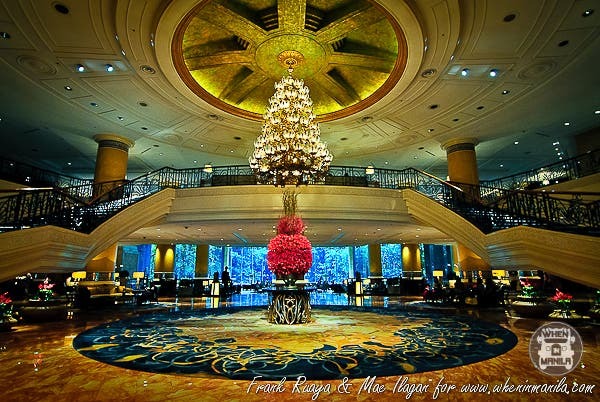 Makati Shangri-La : is truly one of the Best hotels in Manila! We will never forget that unforgettable weekend we had a few months ago when we got the chance to experience its majesty. The Makati Shangri-La Hotel is now one of the top hotels in our list. The Shang Palace Cantonese Restaurant at Makati Shangri-La is one of our most favorite places whenever we crave for exceptional dim sums! This year, they have a new head dim sum chef, so we highly recommend you try their classic specials and new items. prepared by Dim Sum Chef Leung Ka Fai only at Shang Palace. Makati Shangri-La Manila’s premiere Cantonese restaurant Shang Palace, introduces its Head Dim Sum Chef Leung Ka Fai. A native of Hong Kong, Chef Leung brings more than 20 years of experience working in various five-star hotels and fine dining restaurants around Asia before joining Makati Shangri-La, Manila. Now based in the Philippines, Chef Leung has specially created dim sum delicacies to entice the discerning diner’s palate. Guests are invited to try his specialties such as Steamed Shrimps Dumpling, Baked BBQ Pork Pie and Deep Fried Taro with Fresh Scallops. For a larger feast, guests may opt for Dim Sum Plus, which includes all-you-can-eat dim sum, appetizers, soup, noodles, rice and one choice of main course for P1,091net only. 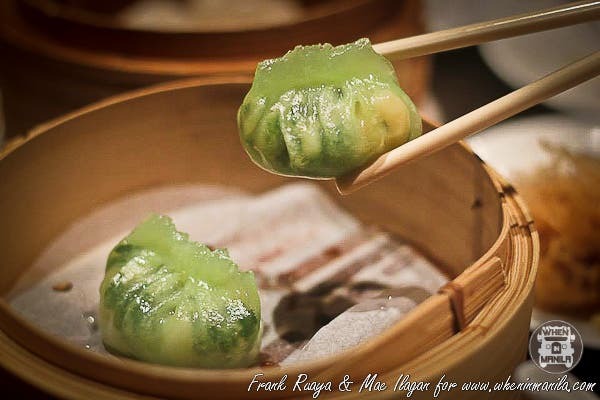 Experience exceptional dim sum in Makati City only at Shang Palace, known for its authentic Cantonese cuisine. Its fancy interiors with glittering crystal chandeliers and intricate wooden latticework on the walls create a magical ambience that is unique to this restaurant. Guests may enjoy memorable celebrations with family and friends in any of the eleven private dining rooms, a spacious main dining area and intimate booths. Dim Sum Plus is applicable for lunch only, from Monday to Saturday, 11:30 a.m. to 2:30 p.m.
Shang Palace is open daily for lunch at 11:30 a.m. to 2:30 p.m. and dinner at 6:30 to 10:30 p.m.
Aside from having a new head dim sum chef at Shang Palace, Makati Shangri-La also prepared a roster of exquisite refreshments…. Makati Shangri-La, Manila extends the holiday celebrations with a selection of refreshments to start the year right. Circles Event Café, the premiere all-day dining restaurant in Makati City, invites guests to continue the holiday celebrations as it offers Sparkling Wine Buffet from January 6 to 31, 2014. Enjoy unlimited Prosseco as an add-on to its lavish lunch or dinner buffet spread for P 1,243 net per person. To guests who want to have a nutritious start to the New Year, Lobby Lounge features Juice Luxe, a selection of fresh fruit juices for an instant energy boost anytime of the day. Guests may choose from Go Green (celery, cucumber, apple and ampalaya), Cucumber Delight (Cucumber, carrots, and green apples), Heart Beet (beetroot, red apple and celery), or Healthy Quencher (Orange and carrot juice with celery) for P400 each available from January 3 to 31, 2013. Meanwhile, guests may while away their day by the pool side as Pool Bar offers Prosperous Daiquiri. Guests can enjoy flavored Daiquiris such as Dalandan, Raspberry, Grapes, Passion Fruit or Lychee for P 306 net per glass. For more information, please call restaurant reservations at (63 2) 813 8888 or email rric.slm@­shangri-la.com. In the Social Media Channels, Makati Shangri-La Manila is on Facebook /MakatiShangrila, Twitter @MakatiShangriLa and Instagram @MakatiShangriLa.